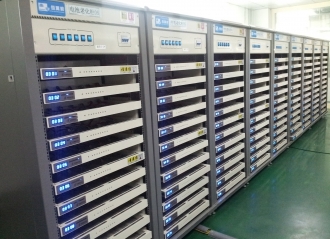 Module and PACK-Product-Shenzhen HYNN Technologies Co., Ltd.
HYNN high precision battery testing system is mainly designed for notebook and digital product lithium battery pack. 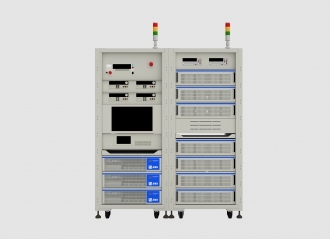 With high power, high precision and high performance, it can meet to all ability test requirements for notebook and digital product battery pack with the range of 0-20V (Voltage), 0-10A (Current). 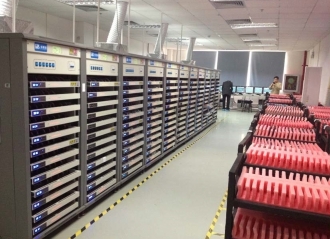 The energy saving test system for power battery pack independently developed by Shenzhen HYNN Technology Co., Ltd. can carry out charging and discharging test of working condition to packed power battery system, detect capacity, efficiency, charging status, heat properties and other comprehensive properties of the battery pack, verify detection precision and accuracy of energy status of the battery management system, and provide reliable basis for effective management after the battery pack is assembled on vehicles. 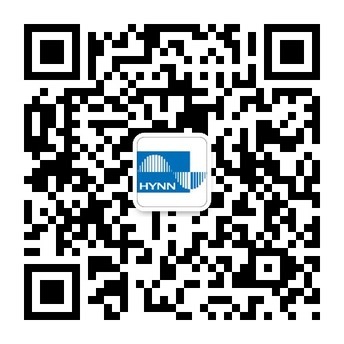 HYNN battery charging and discharging testing system is mainly designed for lithium battery cell balance. 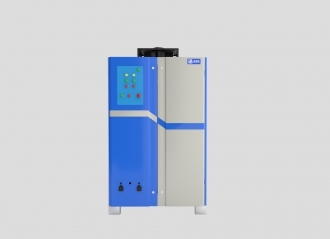 The equipment can test single battery cell for independent charging-discharging, as well as the pack balance performance. 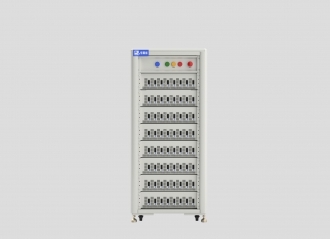 The channel is in modular design: channel number can be change flexibly according to battery string number; Overall channels are stackable; The series circuit is kept on when charging. 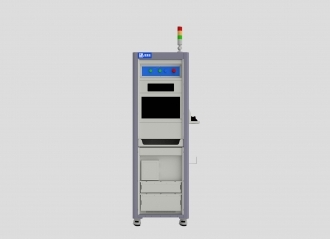 Designed with high efficiency, high accuracy and high performance, it can meet all test requirements for battery pack battery charging and discharging testing.